Torch corals get their most common name due to the way their tentacles flitter around in the water flow. Each polyp or head of a torch has a hard-calcified base with a fleshy top that has long tentacles growing out of it which end with a bubble on its tip. Typically, the bubble is a different color than the tentacle and as it flows in the water really resembles a torch waving in the wind. The Duncan coral has grown in popularity in the US since it hit the scene a few years ago. Prior to that it was largely un-known to most US coral hobbyists. This was due to the export laws in Australia which prohibited the export of corals at that time. Since it is a fairly easy coral to care for, it is easy to propagate and can reproduce fairly quickly in the aquarium it has become a staple for most reefers, including the beginner. 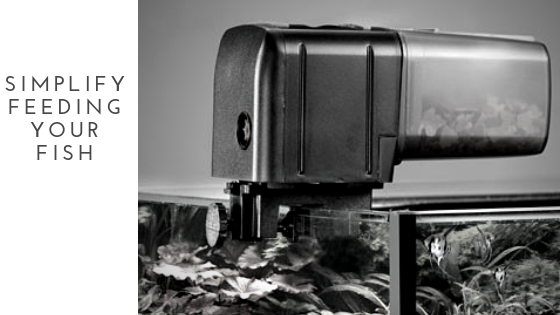 For years many people have kept very successful tanks, both fresh and saltwater, planted and coral. They did this without RO systems. 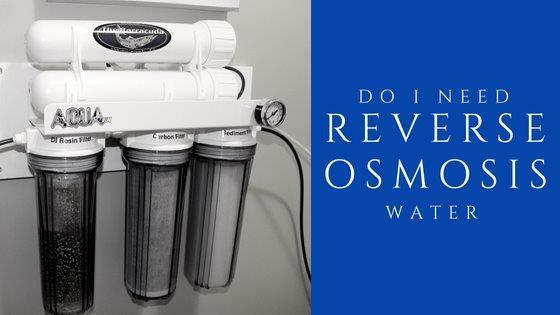 Since Reverse Osmosis (RO) systems have become common place though; more and more people are having extremely successful tanks. We are also seeing people have tremendous success with species that were previously almost always guaranteed to die once placed in an aquarium. 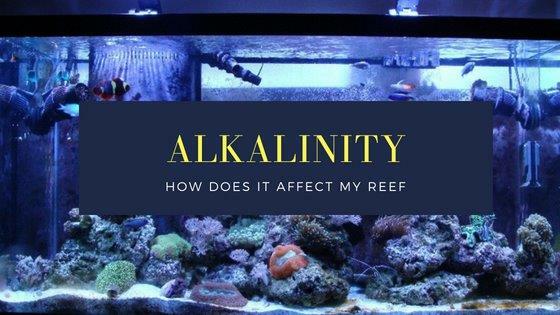 One of the biggest impacts on whether your reef tank thrives or is just kinda ugh is most definitely keeping your Alkalinity in check. Honestly though it is one of the most confusing things for new hobbyists. Let’s try to simplify it!